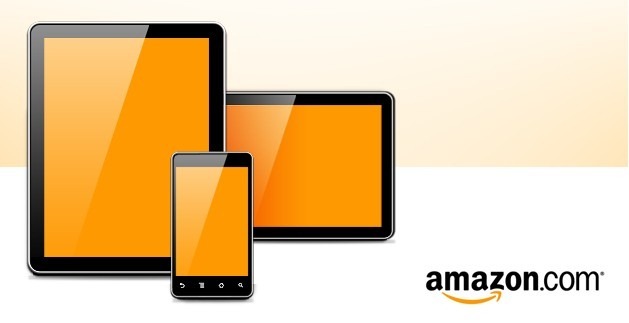 Rumors of Amazon's first foray into the tablet world seem to be solidifying. Today, BGR received a tip adding credibility to the potential "family" of devices that the online giant is supposedly prepping. While these devices remain squarely in the realm of rumor, the few details that can be gleaned are pretty juicy. The tip gave some info on two different tablets: "Coyote," an entry level tablet that will be running NVDIA's dual-core Tegra 2 processor, and "Hollywood" - a higher end device powered by NVIDIA's forthcoming quad-core Kal-El SoC.